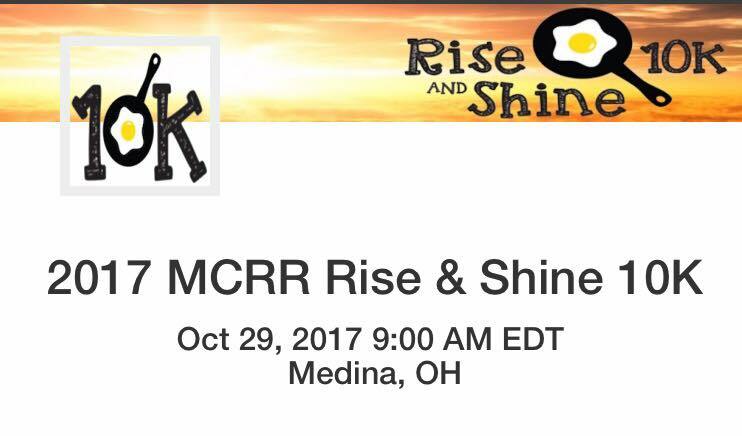 Medina County Road Runners is excited to present the 3rd annual Rise & Shine 10k! This timed race will benefit Feeding Medina County whose mission is to educate, engage and lead our community in creating an environment where no one goes hungry. Your registration fee includes a commemorative shirt, an awesome Finisher’s Award, timing chip, and breakfast treats at the Finish Line… including BACON! Hang around for the post-run party with us and maybe even score an awesome age group award! 5-year Age Group Awards presented post-race. ** All participants are asked to bring non-perishable food items to the race to be donated to Feeding Medina County. For every food item that you bring, you will receive 1 raffle ticket. 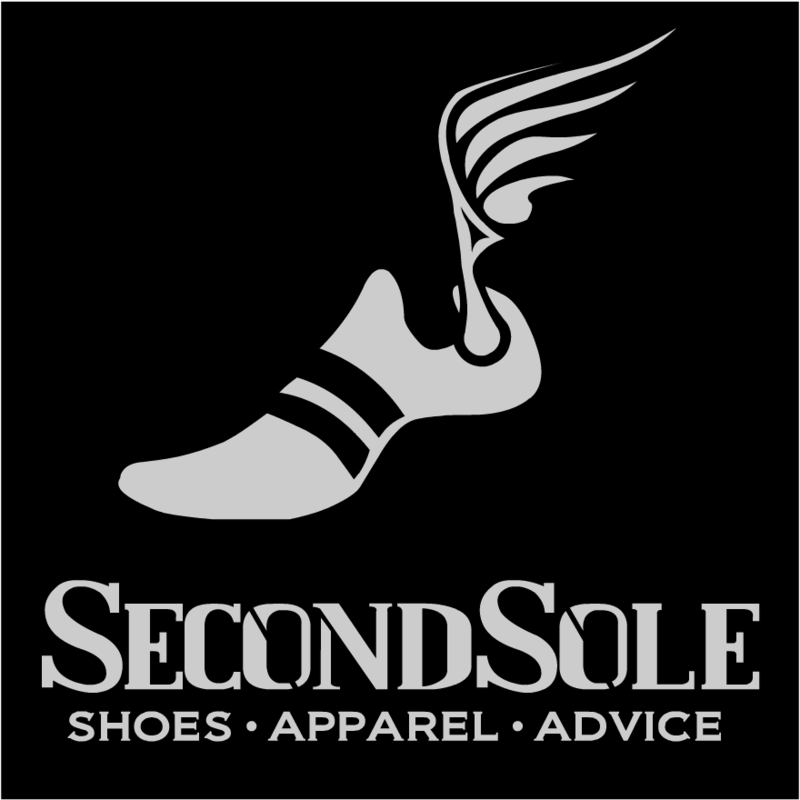 We have secured donations from some amazing Medina-area businesses. Raffle drawings will be held post-race!